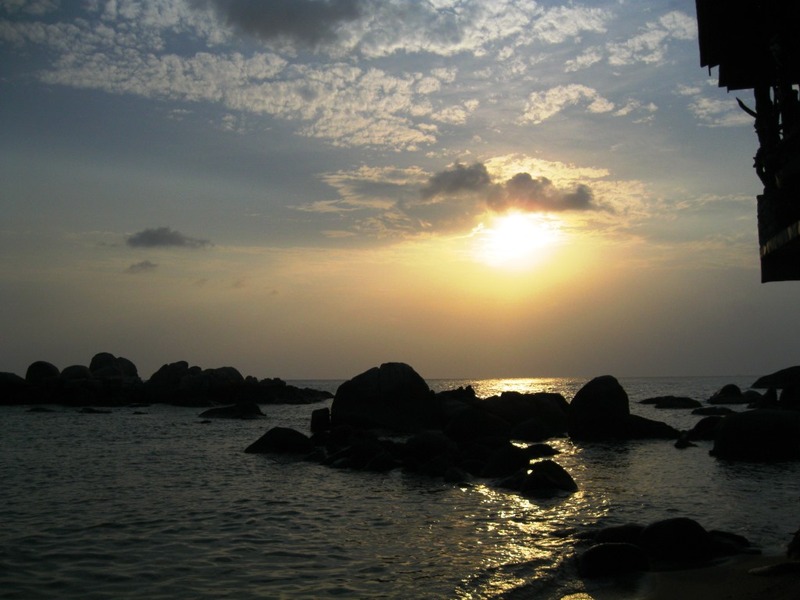 The Island of Koh Tao is another great destination to explore if you want somewhere to kick back and relax. 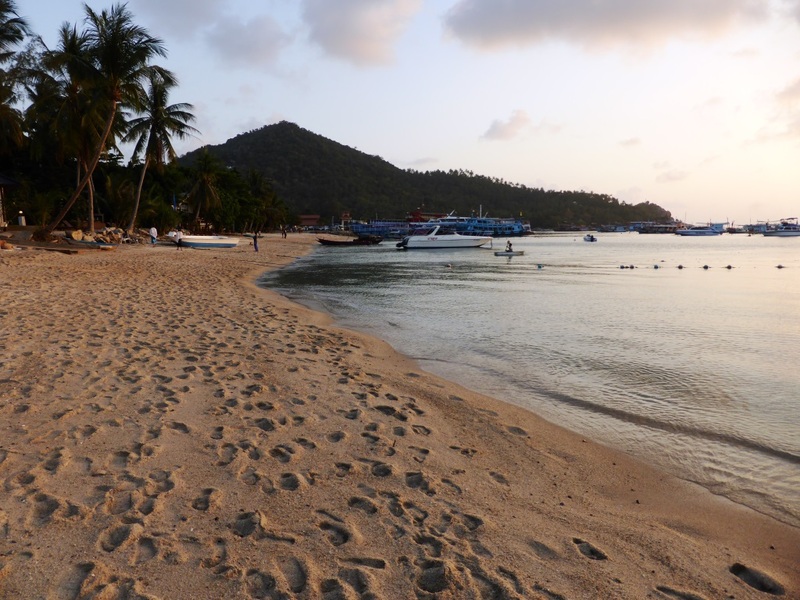 This small, picturesque Island is located close to Koh Samui and the party island of Koh Phangan in the Gulf of Thailand. 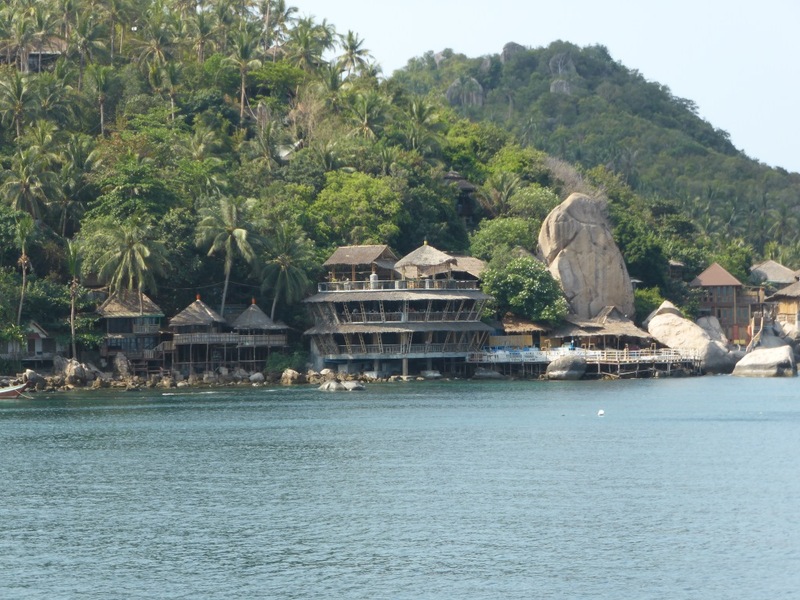 Ko Tao also known as Turtle Island is blessed with beautiful beaches and hidden bays, below are some of the areas we explored during our stay. 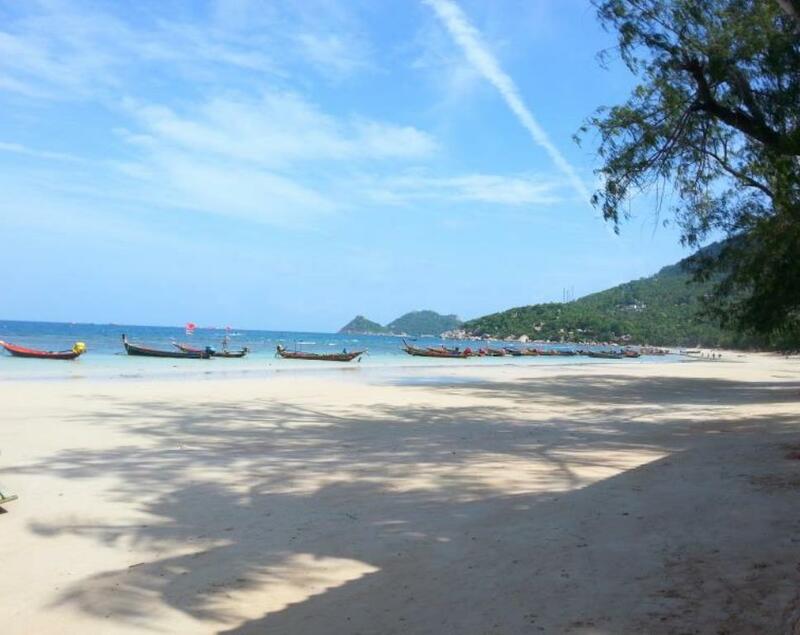 Mae Haad Bay is located on the western side of the Island; if you plan on visiting Koh Tao you will arrive and depart from Mae Haad Bay, as this is the location of the main port. Even though this is the main port area, we found the stretch of beach to the south of the piers to be okay but I wouldn’t say it is the best swimming beach. 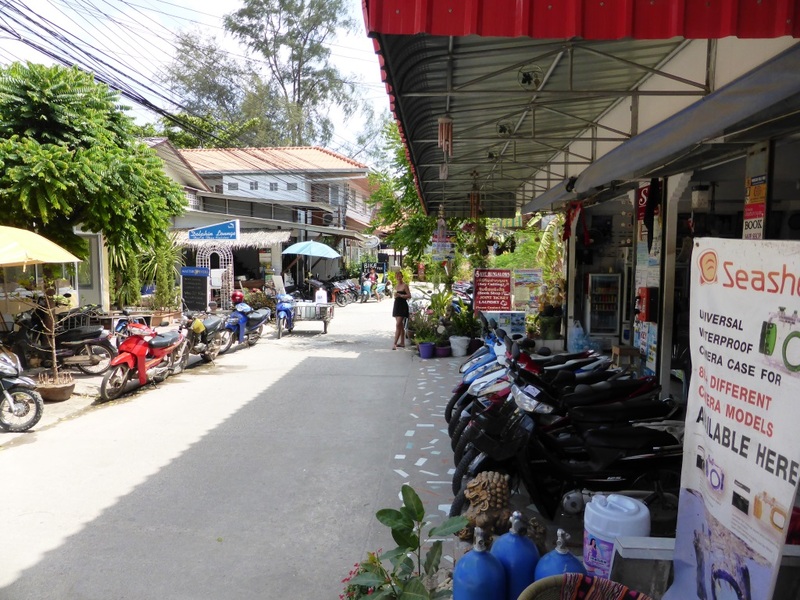 There is ample accommodation in and around Mae Haad, with lots of little eateries and a range of shops to look through. 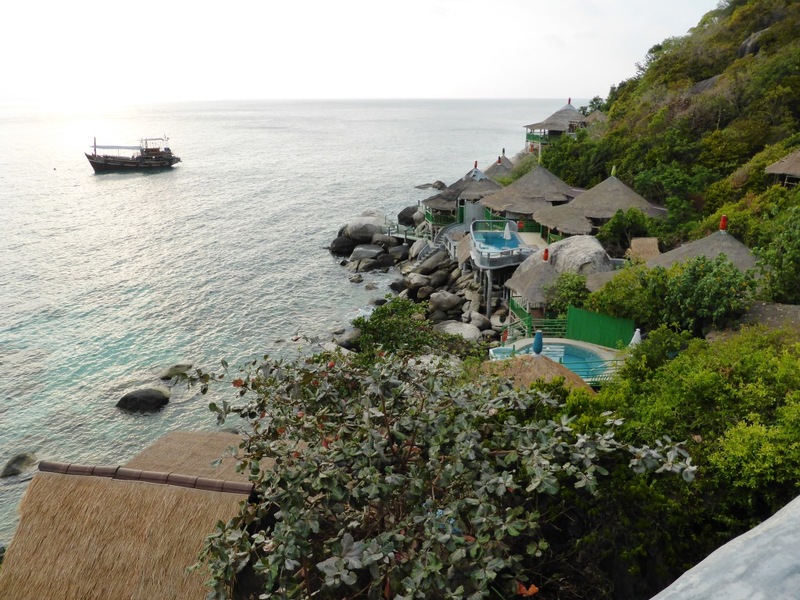 The Whitening restaurant at Mae Haad Bay is definitely one of our favourites. 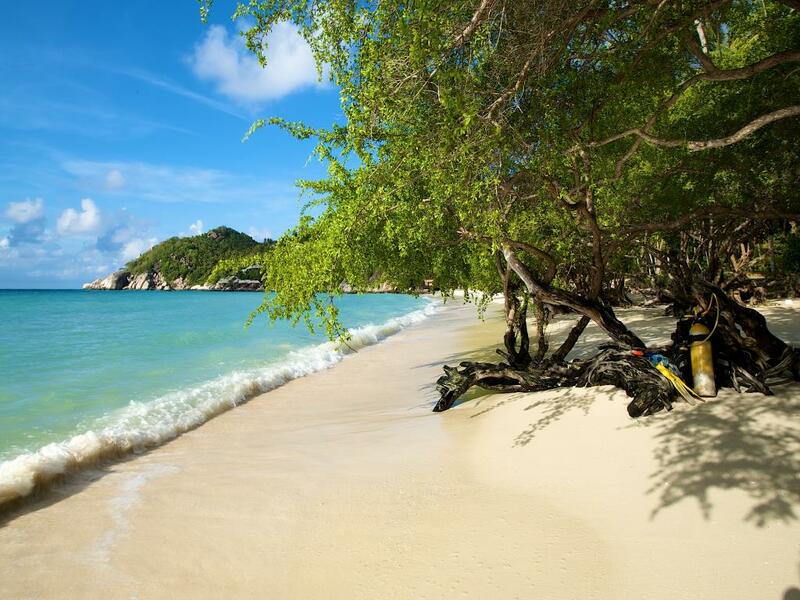 Sairee Beach is located to the north of Mae Haad Bay and is by far the most popular and busiest beach on the Island. 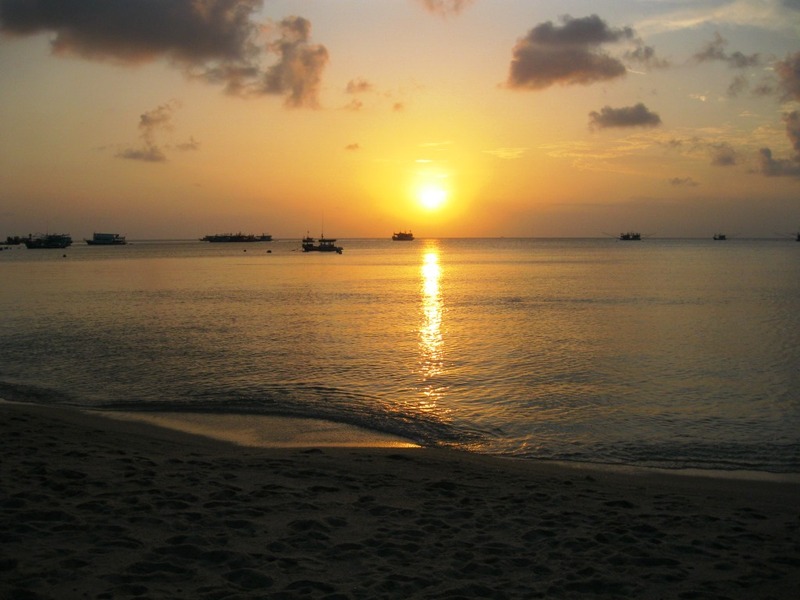 There is excellent beachfront restaurants and accommodation around Sairee Beach. 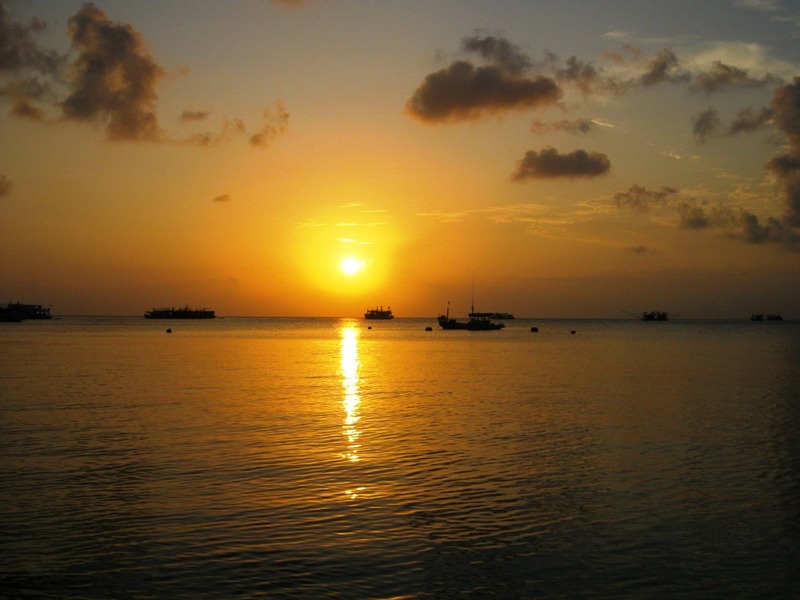 If you’re looking to party Sairee Beach is where you will find the majority of nightlife. 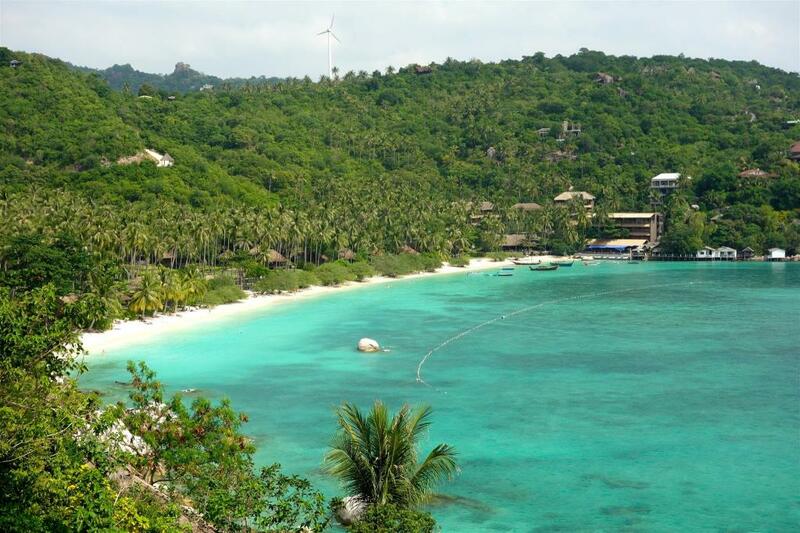 Jansom Bay is only a short walk from Mae Haad Bay, if you want to access the beach you have to enter through the Charm Churee Villa and pay a 200 Baht Fee. The beach is only small and snorkelling here is good. If you’re a guest of the resort access to the beach is free. 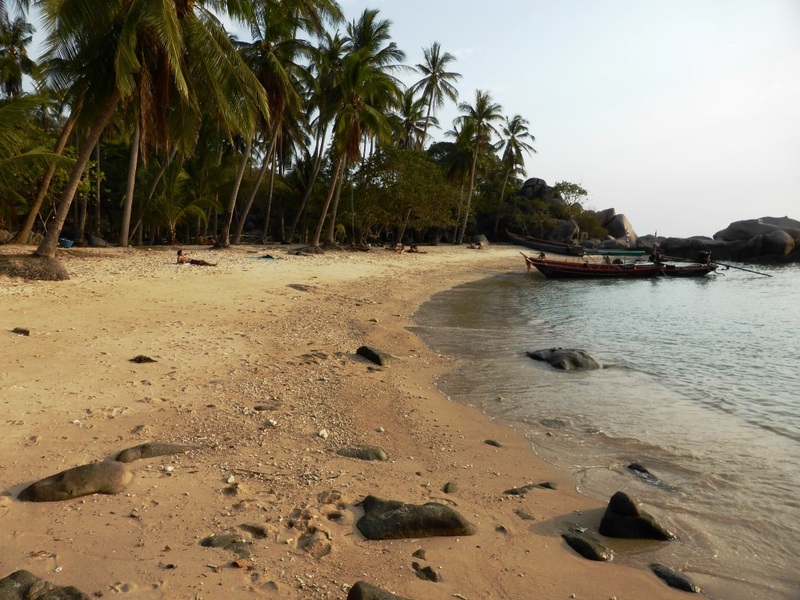 Sai Nuan Beach is a 30 minute walk from Mae Haad, this hidden gem is one of our favourite spots on the Island. The beach is small but not overcrowded; a great spot to kick back and unwind. If you don’t want to walk you could catch a taxi boat. Mango Bay is a great spot to go snorkelling and is a popular spot for day trips, many of the dive schools utilise this area for scuba diving courses. 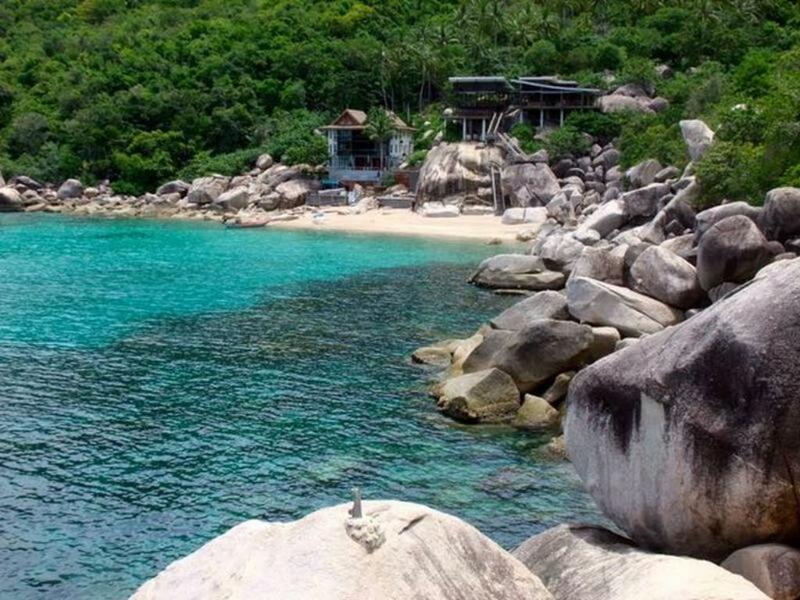 Tanote Bay is located on the East coast of Ko Tao, and is another top spot for snorkelling. The East coast of the Island is much quieter than the beaches and bays on the West coast; however there is a good range of accommodation, restaurants and bars if you prefer a more laid back holiday. 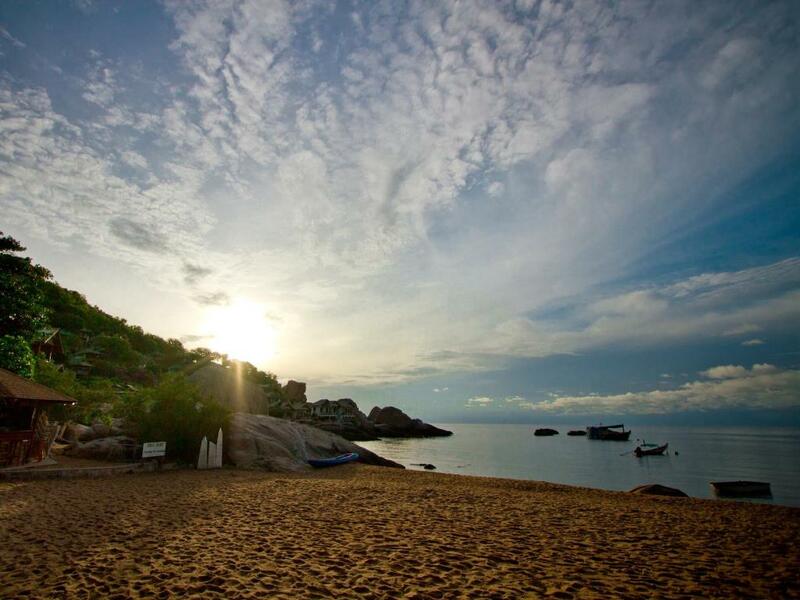 Thian Og Bay also known as Shark Bay, is located on the south east coast of Ko Tao, a beautiful spot to spend a day relaxing on the beach, you may even see blacktip reef sharks or green turtles. The best time to visit shark bay is on high tide. If you’re looking for accommodation around Shark Bay you will be impressed with the choice of luxury four and five star resorts. If you’re not planning to stay in one of the resorts around Shark Bay the easiest way to get there is via longtail taxi boat. The Island has a good selection of accommodation including backpacker hostels, budget hotels and luxury resorts. Just remember before booking your accommodation that most of the nightlife is centred around Mae Haad Bay and Sairee Beach. 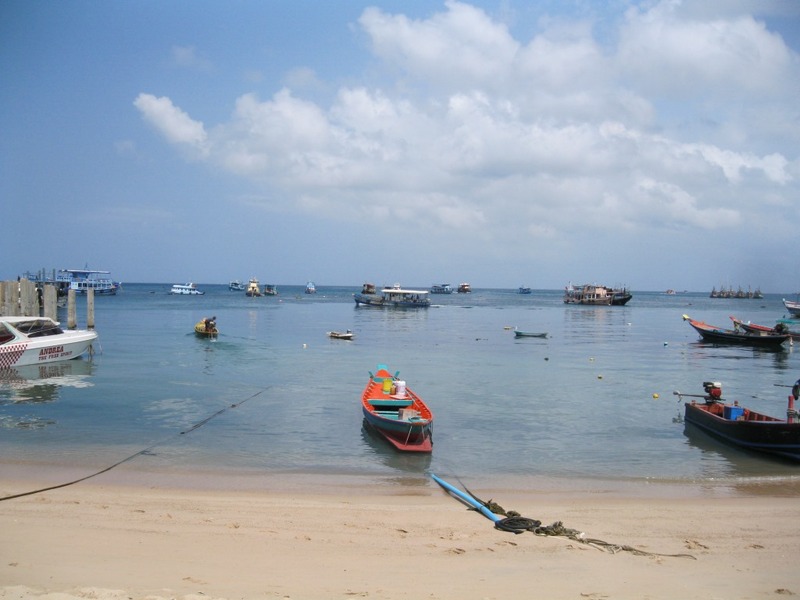 If your looking for something more laid back check out the resorts around Tanote Bay or Jansom Bay. 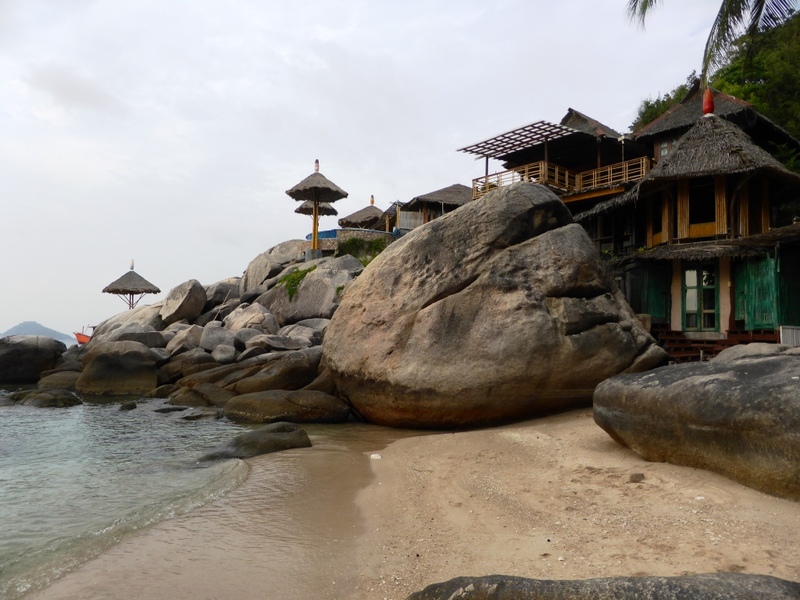 You can see the full list of resorts and hotels in Ko Tao here. 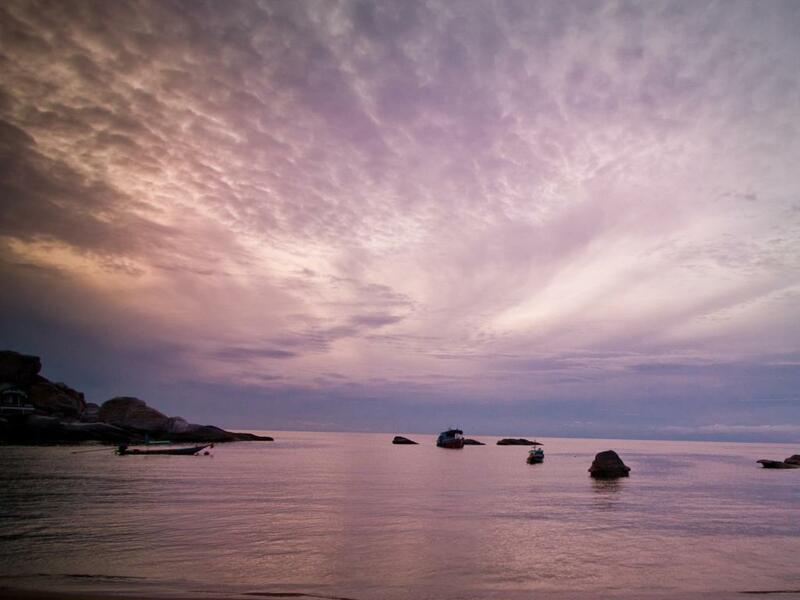 The quickest and easiest way to get to Ko Tao is to fly into Koh Samui, then catch a ferry onto Ko Tao. This is the most expensive way as flights in and out of Samui are not cheap, but it is the quickest. If you’re not flying into Koh Samui you can also catch a ferry from Sura Thani, Chumphon and Koh Phangan. 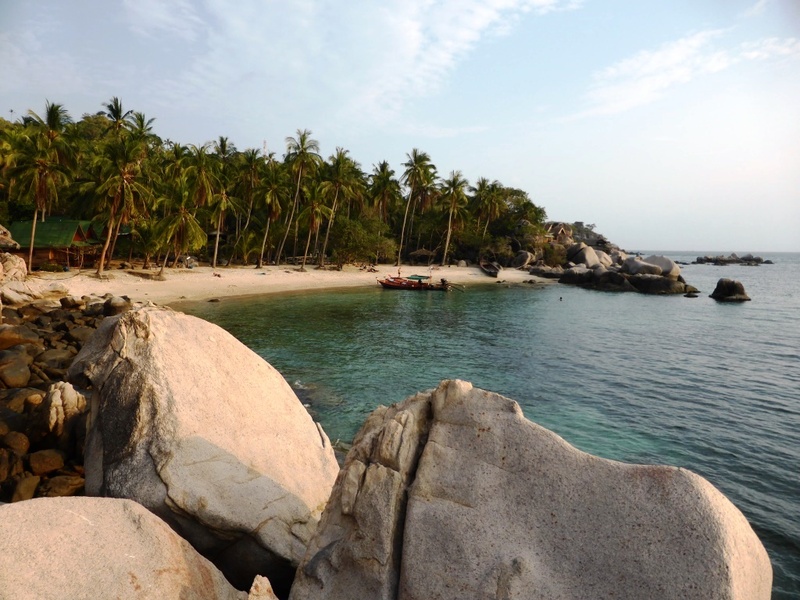 It is wise to pre book your ferry to Ko Tao in advance especially during the high season. 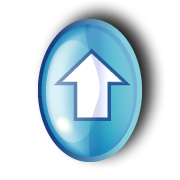 To book your ferry, you can contact our friends at Easy Day Thailand to assist you with your travel plans. 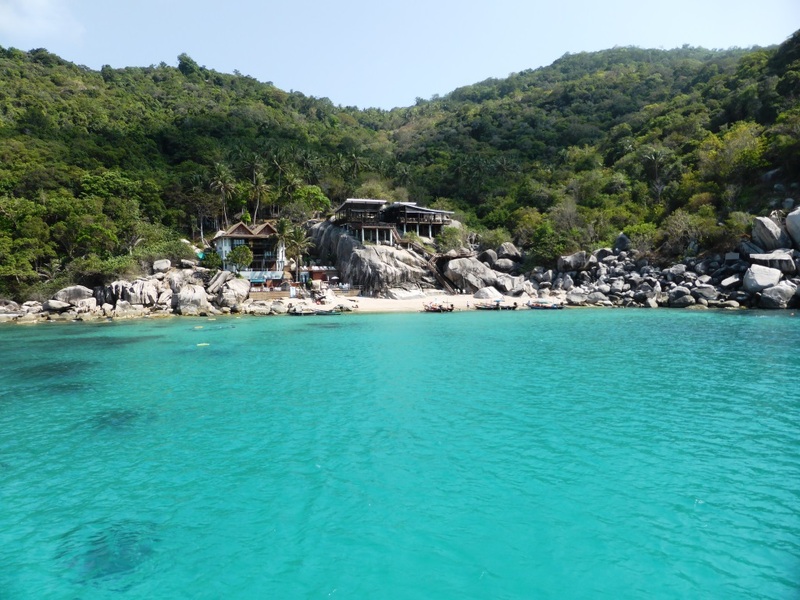 Day Trips to Koh Tao from Koh Samui are available and lots of people do this, however just keep in mind that you will spend a fair amount of time on the boat with limited time to explore the island. 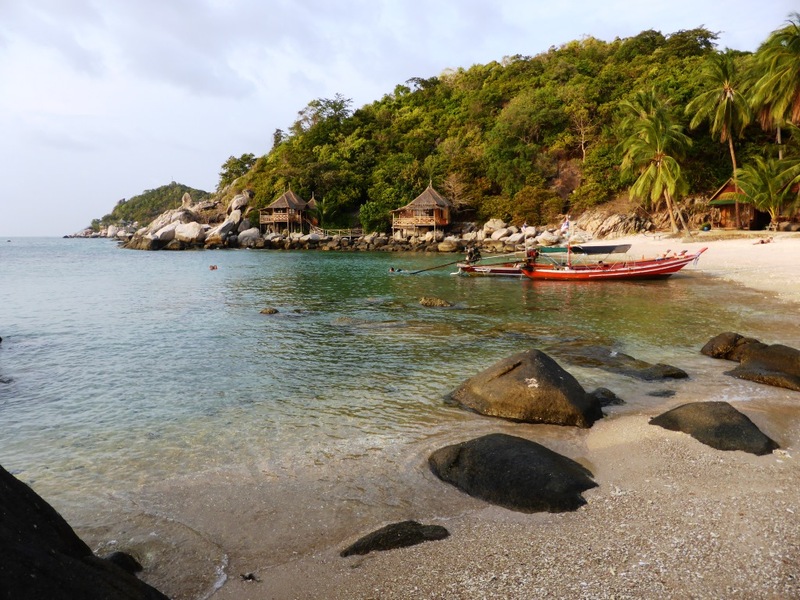 Ko Tao is well known as a top spot in Thailand for diving and there are loads of diving companies to choose from, however if you’re not into diving the Island offers an assortment of other activities to enjoy. The weather in Koh Tao is the opposite to that of the weather in Phuket, we visited in April, and whilst it was hot we didn’t have any rain. 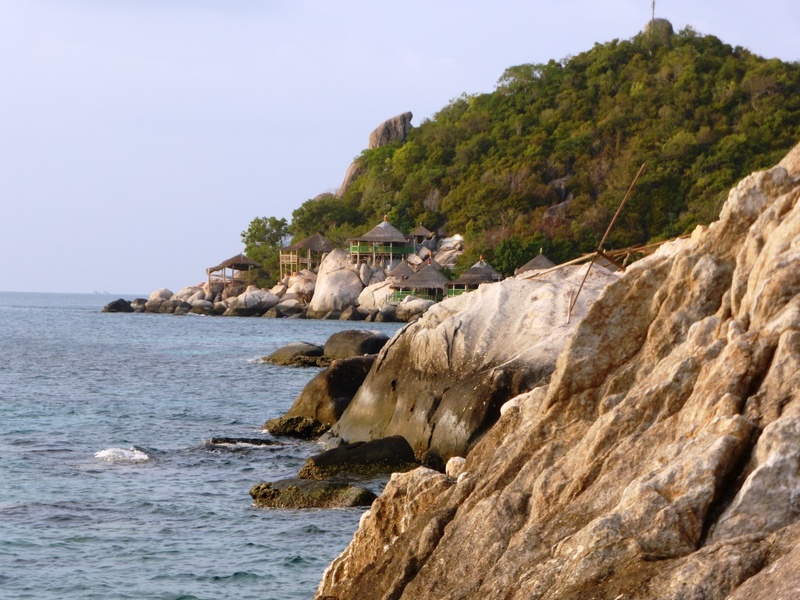 If you are planning a trip to Koh Tao I would definitely look at travelling from March to August. 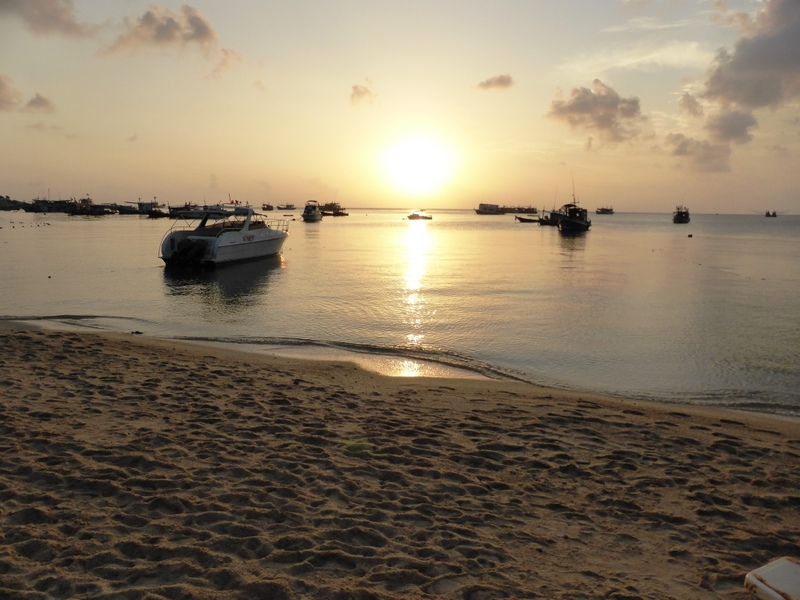 If you don’t like crowds the best time to visit Koh Tao is during a full moon party, when the majority of backpackers are partying on the neighbouring island of Koh Phangan. 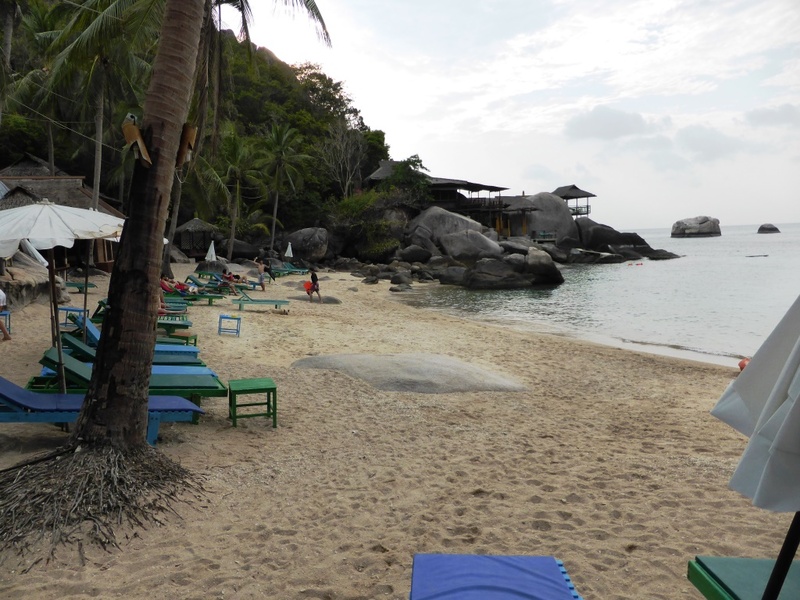 Just be aware that Koh Tao gets extremely busy just before and after a full moon party with revellers arriving from Koh Phangan.